James Albert Burton was born in June 1925, the son of Oswald and Hilda Burton, of 3 Broomfield Grove, Rotherham. He was educated at Rotherham Grammar School and employed at Yorkshire Penny Bank, Rotherham. He enlisted in October 1943 in the Royal Navy Volunteer Reserve and was commissioned in July 1944 to Sub-Lieutenant in the Fleet Air Arm, 898 Squadron. He was at stationed at HMS Malagas, a naval airbase at Simonstown near Cape Town. Sub-Lt Burton was reported missing, then presumed killed after an aircraft accident at sea. 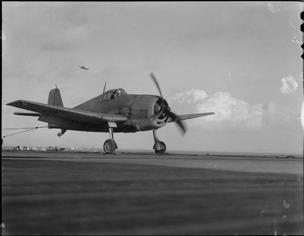 He was the pilot of a Grumman Hellcat coded JX913 (original US marking 72136) which crashed into sea 40 miles off the Cape of Good Hope during low-level navigation and landfall exercise on 25 April 1945. James Albert Burton was 19 years old and is commemorated on the Lee-on-Solent Memorial. Cave Bradford was the youngest son of Ethel (nee Burnett) and William James Bradford JP, his birth being registered in Rotherham in the last quarter of 1914. The family originally lived on Gerard Road and later moved to resided at “Birklands”, Clifton Lane, Rotherham. Cave was educated at Rotherham Grammar School and Malvern Public School. Employed by his father as a solicitor, which he became in 1937. Cave enlisted in the Army in October 1939, service number 117332, and on 10 February 1940 his appointment from a Cadet of 165th Officer Cadet Training to that of 2nd Lieutenant with the York and Lancaster Regiment was confirmed. He was later promoted to Captain and served with the 1st Battalion in Persia and North Africa. He was killed on 13 July 1943, the 5th day of Operation husky the invasion of Sicily, probably in the push towards Plimosole Bridge. He was 28 years old and is commemorated on the Cassino Memorial. His only brother James Burnett Bradford died in Gibraltar on 2 November 1942.
was a keen cricketer and played for Rotherham Town CC. After war was declared john became a member of the Home Guard. John enlisted in November 1940 and joined the Royal Air Force Volunteer Reserve, service number 1073782. 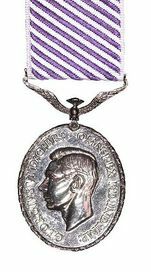 He was a Aircraftman 2nd Class (Wireless Operator – Under training). As part of his training LAC2 Bates was posted to 2 Signals School at RAF Yatesbury, Wiltshire. On 27 May 1941 he was on board De Havilland DH89A Dominie trainer aircraft, serial number R5929 when it stalled and crashed Easton Hill, near Bishops Cannings, Wiltshire. John Bates was 24 when he died and he was buried in Kimberworth (St Thomas) Churchyard. and 23-year-old civilian pilot, Frederick J O'Connor. All the deaths were registered at Devizes. Roy Chesworth was born in Rotherham on 19 November 1923 to Charles Henry Chesworth and Emily (nee Wall) of 32 Broom Ave, Rotherham. He was the second child of the couple who had married four years before. After leaving school he was employed by Rotherham M C Engineers. He enlisted on 21 April 1942 and joined the Royal Naval Patrol Service, service number LT/JX 350791 and gained a swimming qualification 8 July 1942. He served on HMS Avanturine, a mine-sweeping trawler of 296 tons that was completed on 24 March 1930 and taken over by the Admiralty in 1941. It was sunk by the German motor torpedo boat S-142 off Beachy Head on 1 December 1943. Roy Chesworth was 20 years old and is commemorated on the Lowestoft Naval Memorial. William Casswell was born in the first part of 1921, only son of John Casswell and Lavinia (nee LawcockCasswell of 94 St John’s Road, Eastwood. William was a product of John’s second marriage, his first wife had died 10 years previously. William’s father was a joiner by profession. William joined the Royal Air Force Volunteer Reserve, service number 1100639. He was a Leading Aircraftman (Pilot Under Training) when on 21 March 1941 he was killed when his aircraft, an Airspeed Oxford I - R6158 from 15 Flying Training School crashed on take-off at RAF Weston-on-the-Green, Oxfordshire. LAC Casswell only required a few more flying hours to gain his wings. William Casswell was 20 years old when he died. He is buried in Rotherham (Moorgate) Cemetery. 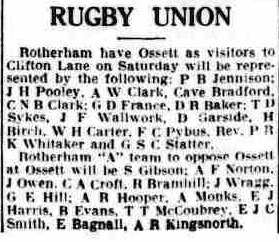 Frank Colley was born in Rotherham in the third quarter of 1918 to youngest son of Ernest Colley and Eliza Jane (nee Heptonstall) of Florence Road, Rotherham, they subsequently moved to Goole. He was educated at Rotherham Grammar School and Bradford University, and after marrying in 1944 lived with his in-laws at 22 Potter Hill, Greasbrough. Frank joined the army in 1942 and was a Corporal in the 18 Mobile Ammunition Section of the Royal Army Ordnance Corps, service number 14304408. He was killed in an explosion in Emden in Germany on 1 June 1945, after the cessation of hostilities, aged 27 years old. Frank is commemorated on the Brookwood Memorial Panel, near Pirbright in Surrey Panel 19 Column 1 and has no known grave. Philip Robert Coldwell the son of John Gravesy Coldwell & Minnie (nee Greenwood) of 124 Thorpe St, Thorpe Hesley, Rotherham. His wife Betty was from Wingate, County Durham, who he married in 1943.
numerous attacks on the infrastructure in France as part of the build up to D-Day. Coldwell’s Lancaster was hit by flak and tragically collided with the aircraft of the Deputy Master Bomber. Both aircraft crashed, Coldwell’s about 2 miles North West of the airfield at Le Mans, with the loss of both aircraft and all 15 crew. At 24 years old Philip Robert Coldwell was laid to rest in the Le Mans West Cemetery with the other crew on 24 May. Philip R Coldwell is listed on the Durham University Roll of Honour. collapsed. No one on board was injured. Philip Clark was born in Rotherham on 19 February 1921 to George Albert Clark and Doris (nee Sales). After being educated at Rotherham Grammar School, he was employed at Steel Peach & Tozer. At the time of his death the family lived at 119 Middle Lane South, Rotherham. 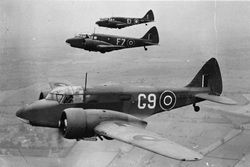 He enlisted in the Royal Air Force Volunteer Reserve, service number 1492818, in March 1942 and gained his wings in Canada on the Empire Air Training Scheme in March 1943. The scheme was originate to remove much primary training from the crowded sky over the United Kingdom, and Canada was just one of the countries involved. 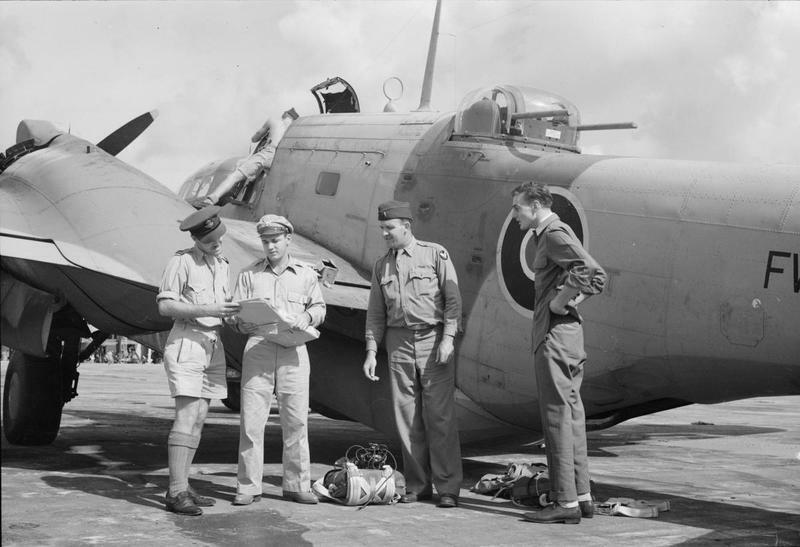 At its height of the British Commonwealth Air Training Plan, 131,533 Allied pilots and aircrew were trained in Canada, 72,835 of which were Canadian. At the plan's high point in late 1943, an organisation of over 100,000 administrative personnel operated 107 schools and 184 other supporting units at 231 locations all across Canada. 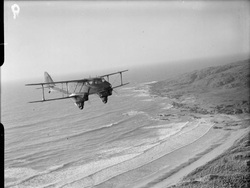 After training as a pilot Philip Clarke was sent to 113 Wing, Transport Command. His role was to transport American aircraft across the Atlantic. On 18 February 1944 he was pilot of Baltimore mk V serial number FW680 (ex-US Martin A-30A-25-MA 43-8837) which was destroyed by fire after bouncing on landing and stalling at Val de Caes, Brazil. Two of the crew survived by Sergeant Philip Clarke died of his injuries and was buried on his 23rd birthday in the Para Anglican Churchyard, Belem, Brazil.